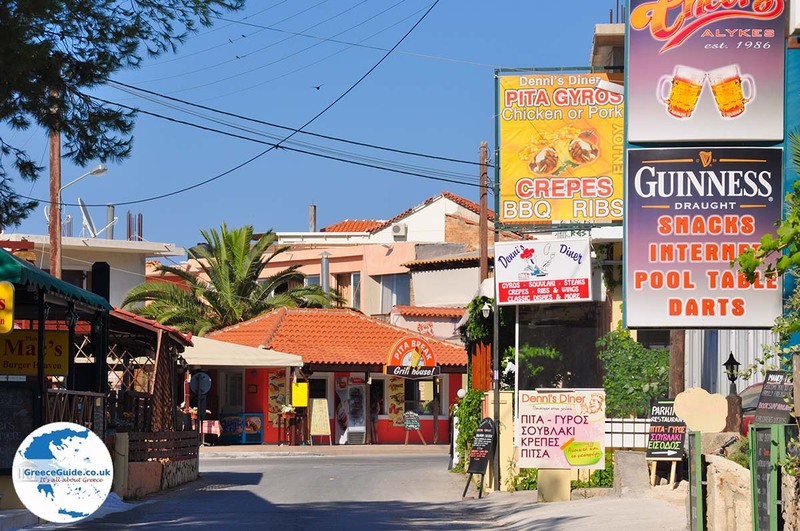 Alykes is a very popular tourist resort on Zakynthos. 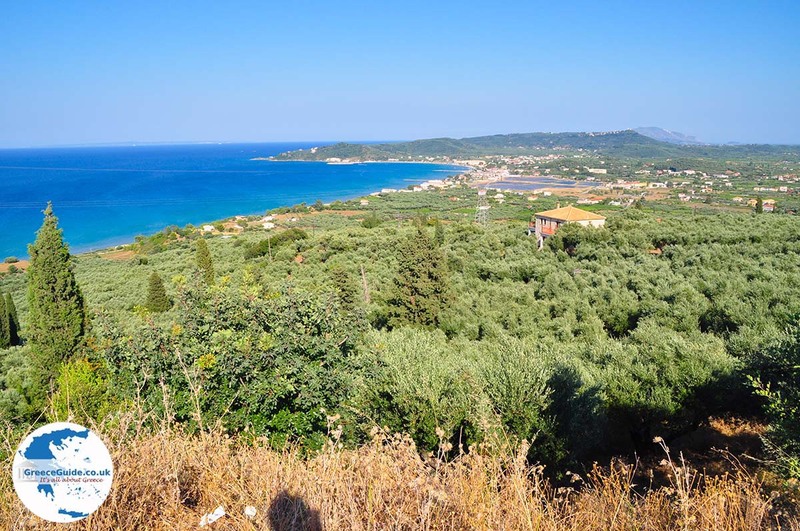 This seaside resort on the east coast of the island, on the eponymous bay of Alykes, 18 kilometres northwest of the capital Zakynthos Town. 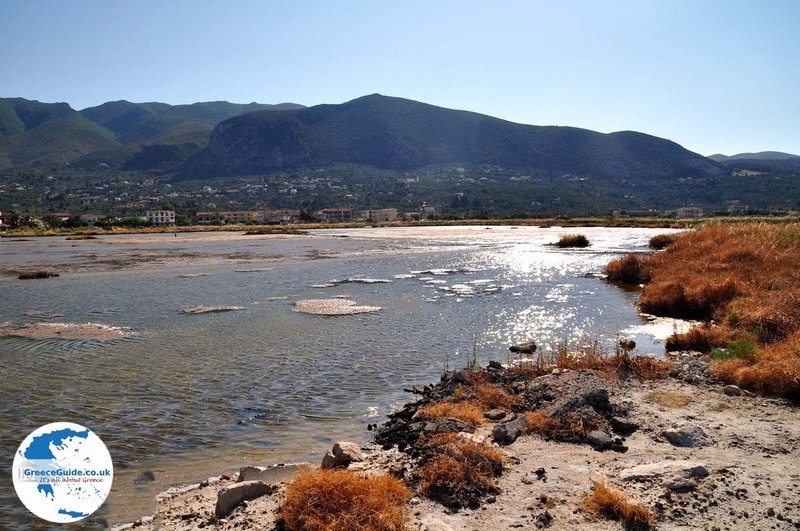 The Alykanas seaside resort is situated only two kilometres from Alykes. 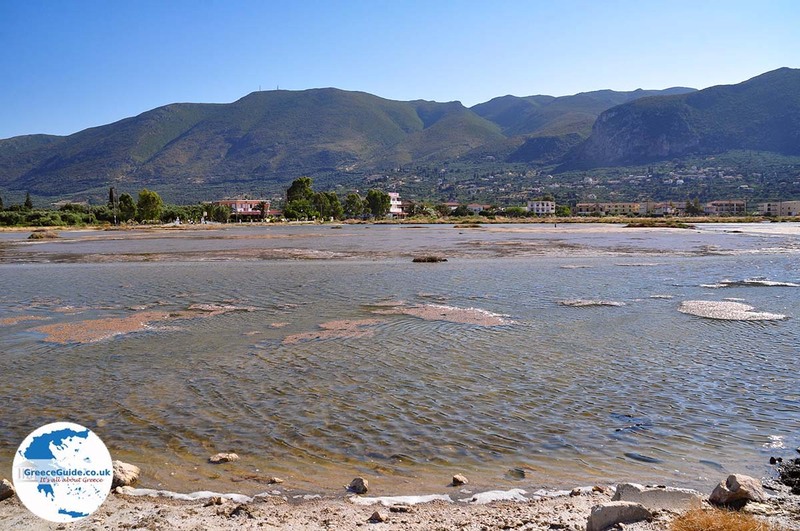 Alykes, owes its name to the salt pans which are west of the village (Alyki = Salt pan). 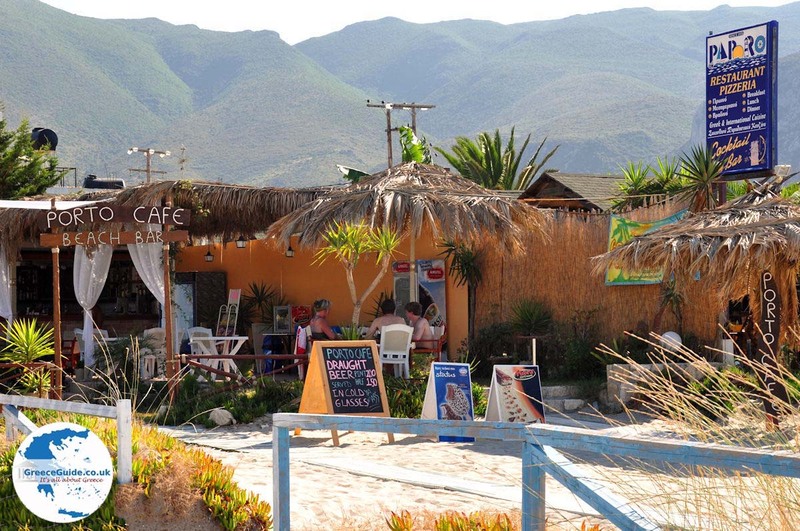 Alykes has beautiful sandy beaches and all kinds of water sports can be done here. 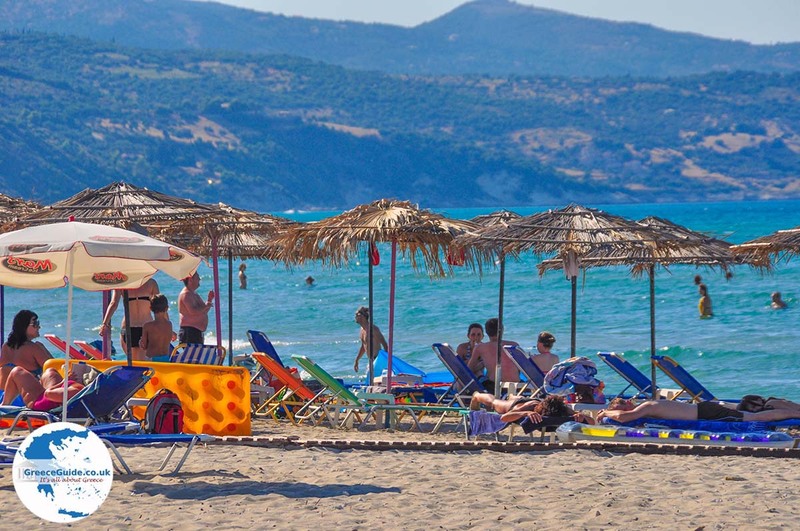 Other beaches in the area are the beaches Alykanas, Xechoriati, Amoudi, Psarou and Agia Kiriaki. In Alykes are many hotels and apartments to stay. 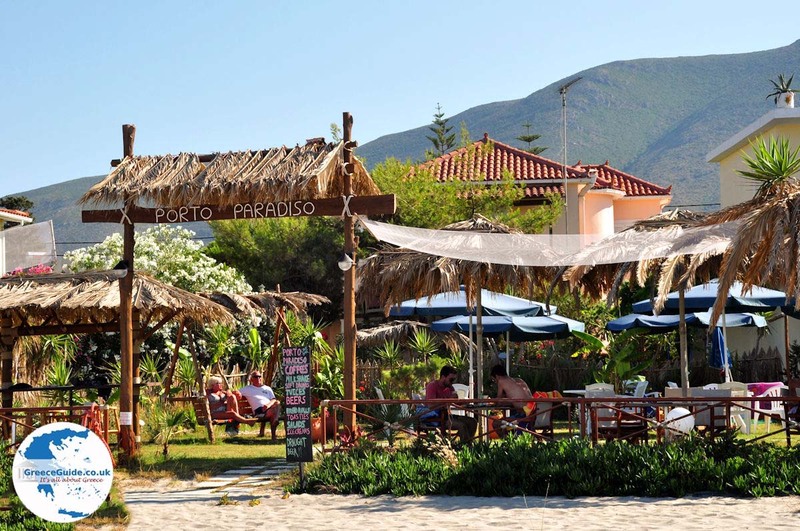 There are also several restaurants, bars and disco bars; you will certainly not be bored. 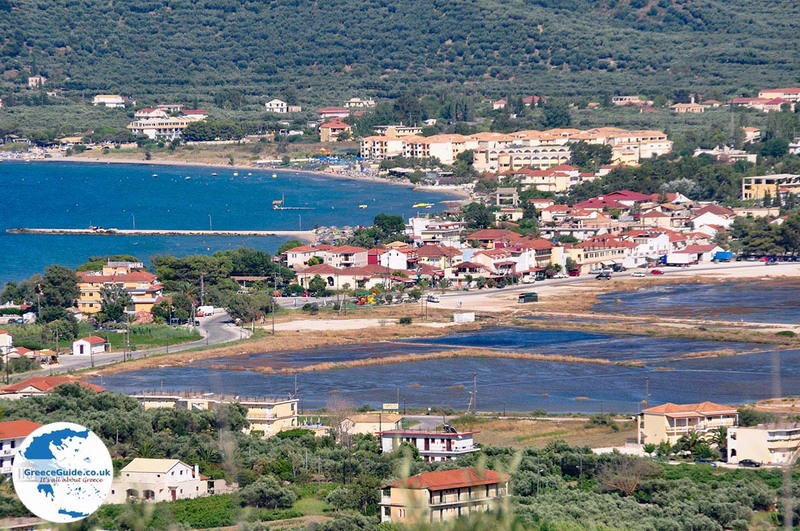 East of Alykes Bay is a small fishing port and a small river that flows here. There is a beautiful stone bridge with five arches. Alykes is also very popular for campers, here is indeed the Camping of Alykes located. 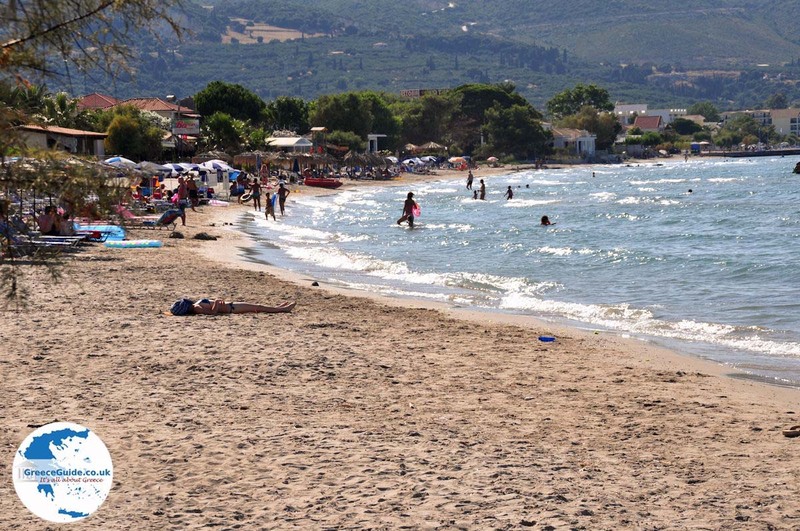 Most of the beaches near Alykes are well organized and offer bathers all comforts. 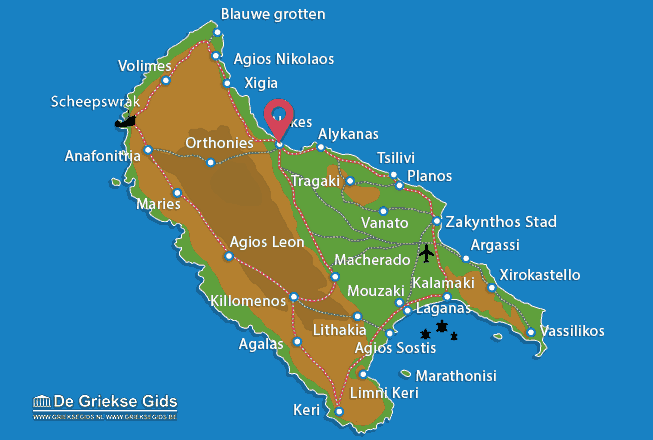 Zakynthos: Where on the map is Alykes located?